It’s not too often that we have a player whose signature shoe can become a product that other professionals would want to wear. Outside of the NBA, players rarely want to advertise for another professional athlete on their footwear. However, most athletes are not on the same level of Lionel Messi. 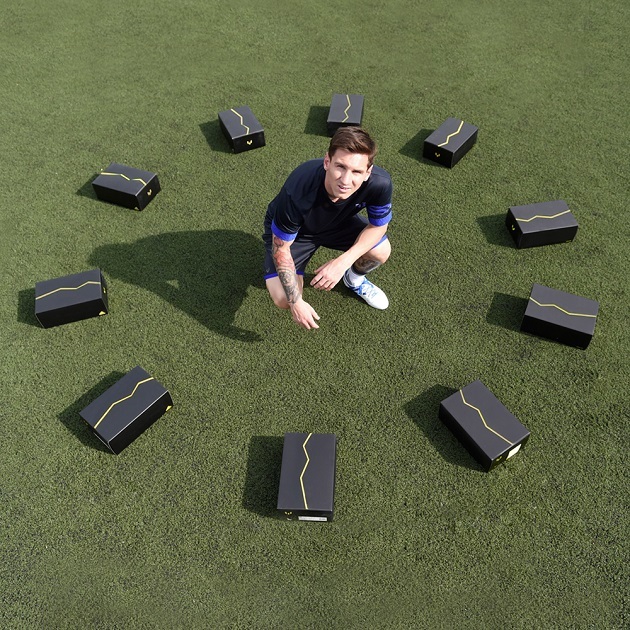 Instead of only seeing fit for Messi to be the only player to wear the MESSI15.1, the newest campaign from the three stripes is actually going to take 10 up-and-coming stars on the adidas roster and outfit them in the Barcelona magician’s signature boot. 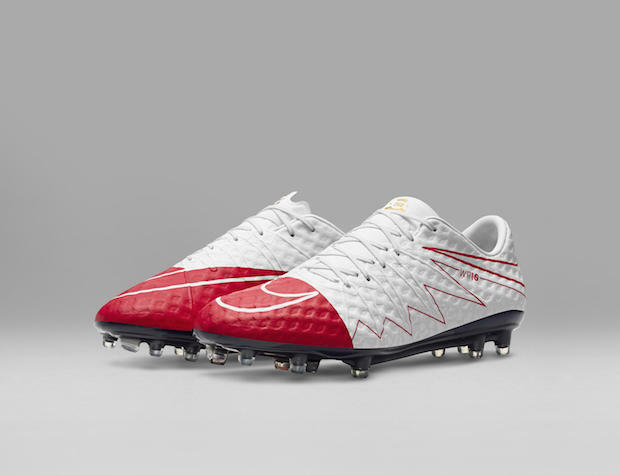 These players will be “Backed By Messi,” and will be using the MESSI15.1 in their professional pursuits. A very intriguing move from the German brand, and one that makes us only become further convinced that adidas is attempting to create the soccer equivalent of the “Jordan” branding that was so successful in basketball during and after Michael Jordan’s playing days. The new members of Team Messi are Robert Kenedy (Chelsea), Maxwell Cornet (Lyon), Jeremie Boga (Chelsea player currently on loan with Rennes), Accursio Bentivegna (Palermo player on loan with Como), James Wilson (Manchester United), Timo Werner (Stuttgart), Aleksey Miranchuk (Lokomotiv Moscow), Marcos Lops (AS Monaco), Khiry Shelton (New York City FC), and Gyasi Zardes (LA Galaxy). All of these players have been recently posting on all of their social media accounts about the affiliation with Messi, and the players have been posting pictures of their new boots. It will be interesting to see how adidas continues to use this promotion as it moves forward, but we definitely think that Messi’s recent injury will force adidas to use the players “Backed By Messi” more than originally planned. 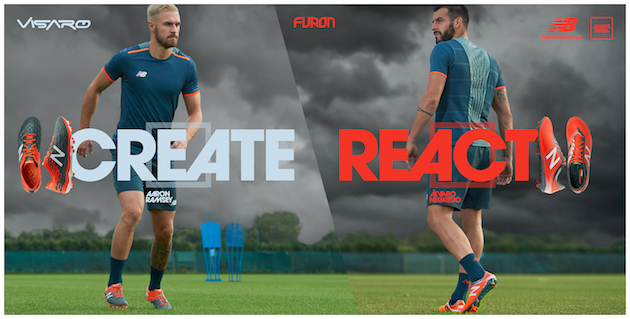 Until Leo’s return, it would make sense for the players to be the main form of advertising for the boot. In terms of these players actually enjoying the boot, adidas will probably have to make a few adjustments for each of the players involved with the idea. 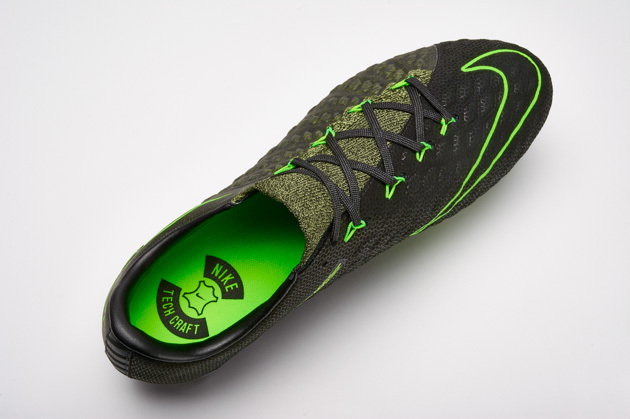 The MESSI15.1 is an impressive boot, but it does have a very specific fit. A narrow fit in the midfoot and a fairly odd toebox certainly wouldn’t sit well with some of these players, so we bet that most of these players have “backed” their way straight to a custom-fit pair of MESSI15.1’s. What do you think? A brilliant move by adidas? Or, will this idea of Messi crafting a boot that can stand on its own almost as a franchise really just crash and burn?